A business attorney is a critical addition to your business. There are many complex and ever-changing laws in place for businesses of all kinds. Do you know what to do to stay on top of those legal compliances? Probably not. But that’s OK. You need the professionals at Kepple Law Group, where we assist you in a variety of legal matters. 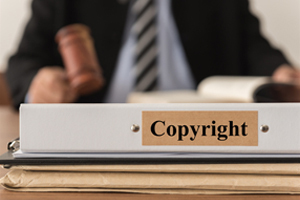 Those can range from non-disclosure agreements and corporation administration to defamation protection and the development of exit strategies. Our shrewd, skilled and experienced attorneys know the ins and outs of all legal areas, such as tax, employment and real estate laws. 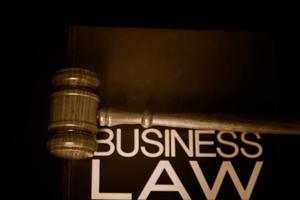 As a business owner, you must comply with all the laws that are part of the business formation process. Consequently, we are the #1 choice for a Pekin IL business attorney. You Need Us Behind You! It’s no secret that you should have someone well qualified to handle a variety of legal matters pertaining to your business. Get peace of mind choosing the business lawyers at Kepple Law Firm who have many years of experience serving clients and their businesses throughout Peoria, Pekin, East Peoria, Morton and Washington. In conclusion, if you are searching for a Pekin IL business with a solid reputation in the community, contact us at 309-282-1545 for a free consultation. Alternatively, you can email us at ckepple@kepplelawllc.com.